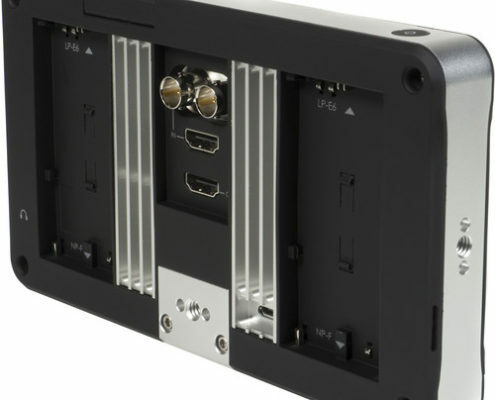 The SmallHD 702 Bright On-Camera Monitor is not only very bright (at a 1000 cd/m² brightness) but also very sharp with a Full HD 1080p display and 1000:1 contrast ratio. 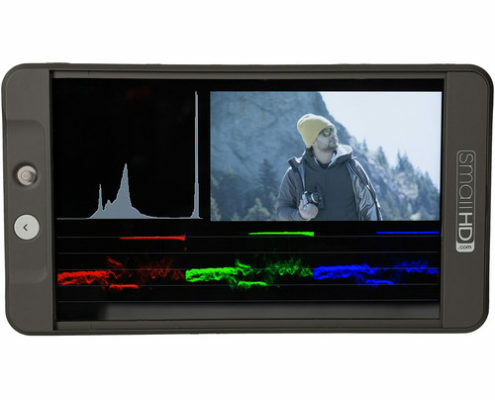 Moreover, the LCD features optically bonded glass with anti-reflective coating. 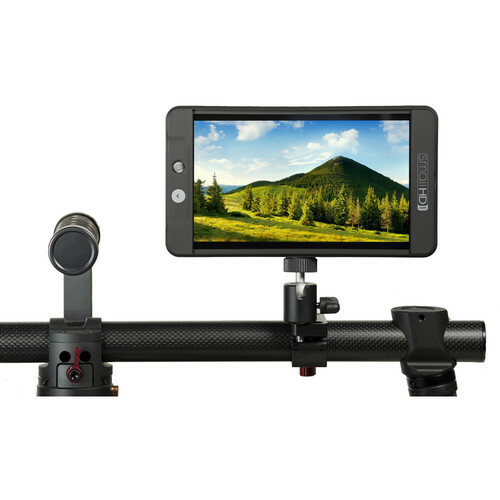 All this adds up to highly more accurate daylight visibility in high image quality, on a fairly large 7″ screen on SmallHD 702. 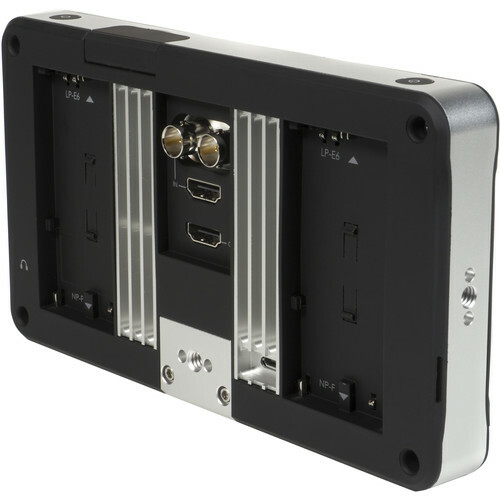 In addition, the SmallHD 702 Bright is housed in an aircraft grade aluminum unibody, and has a slim and trendy design. 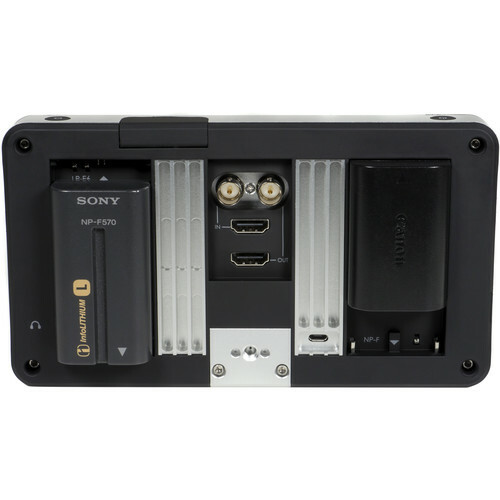 The design also offers an industry-first battery support solution — dual integrated battery plates each support both Sony L-Series and Canon LP-E6 batteries. If you have an L-Series battery, just snap it at the top of the plate. If you have an LP-E6 battery, snap it in instead at the bottom of the same plate. And feel free to mix and match. 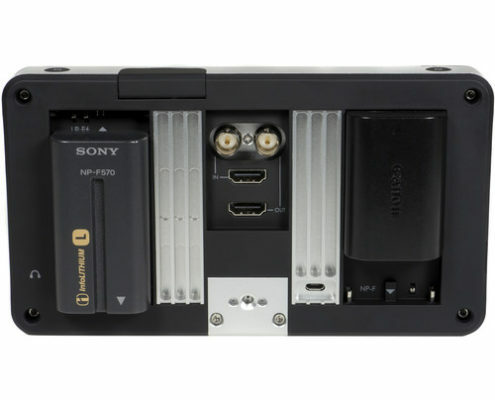 The SmallHD 702 Bright offers HD-SDI and HDMI inputs and outputs, as well as a headphone jack for monitoring audio. 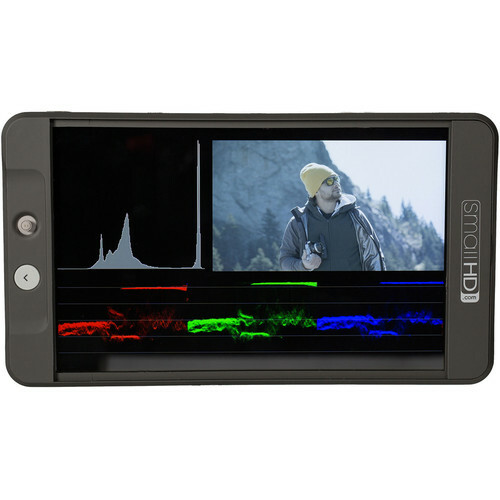 SmallHD 702 also has a store of monitoring features, including Waveform, custom LUT support, anamorphic de-squeeze, and audio meters. On top of everything, it runs on SmallHD’s Page Builder OS, which is designed more like a production assistant than operating system. This system allows you to create up to 12 pages of favorite features and to toggle between these pages with the flick of the joystick button. 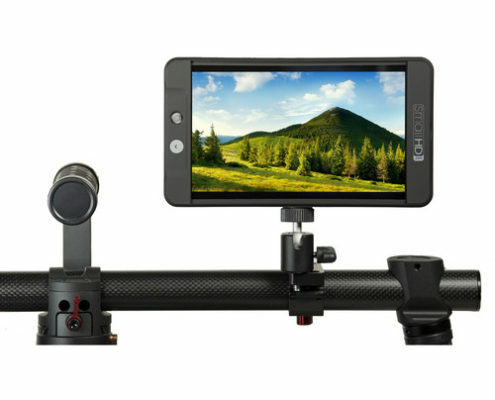 SmallHD 702 provides More resolution, less reflection, rugged and modern build, powerful processing, and intuitive interaction — these are the words that describe SmallHD’s well-thought-out 702 Bright On-Camera Monitor.